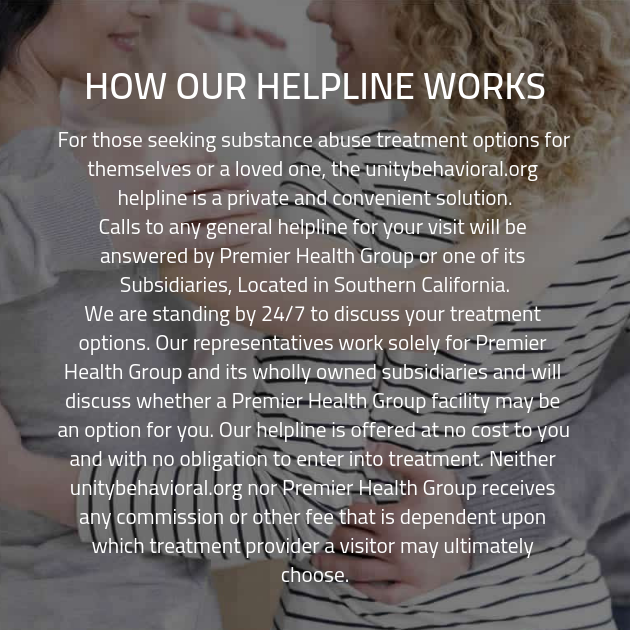 At our drug rehab center, we have a lot of experience dealing with addiction and providing the kind of treatment clients need to reach their recovery goals. We want to provide treatment for as many clients as possible. For that reason, we have a number of locations across the country. See which one will work best for your needs!